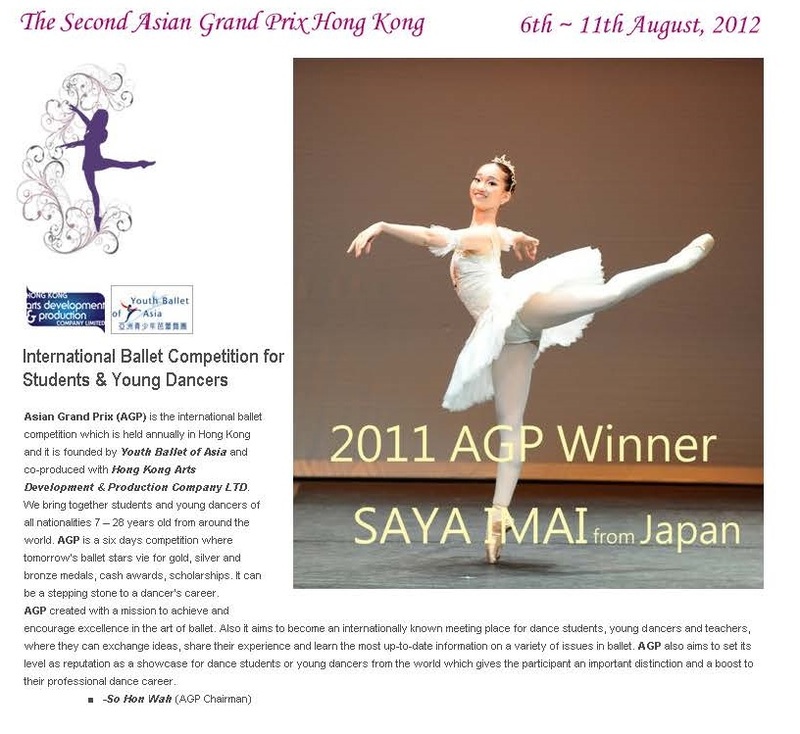 2nd Asian Grand Prix 2012 in Hong Kong. 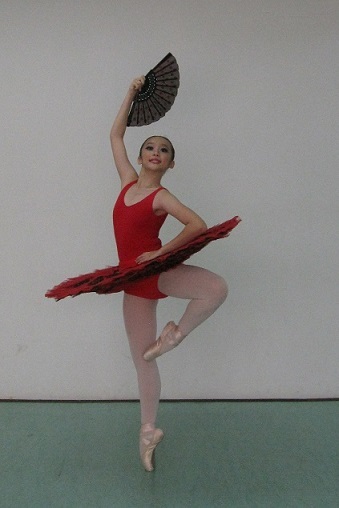 They are Fei Bi Chan (14), Melissa LIm,(16) Jill Chew(15) Erica Liew(12) and Cheryl Soh (12). students. 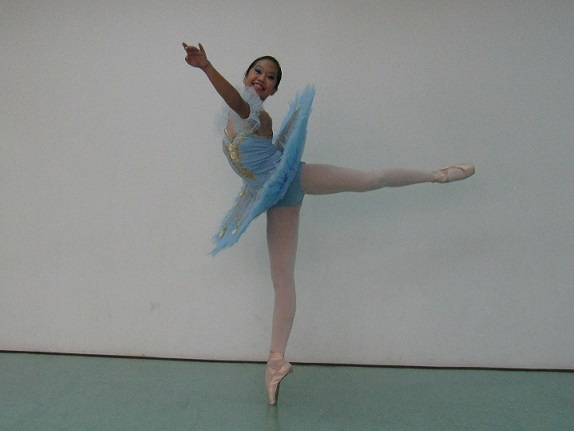 This is their first international classical ballet competition. Our young representatives will be chaperoned by Vice Principal Jin Li Leong and Suhaili Kamil.